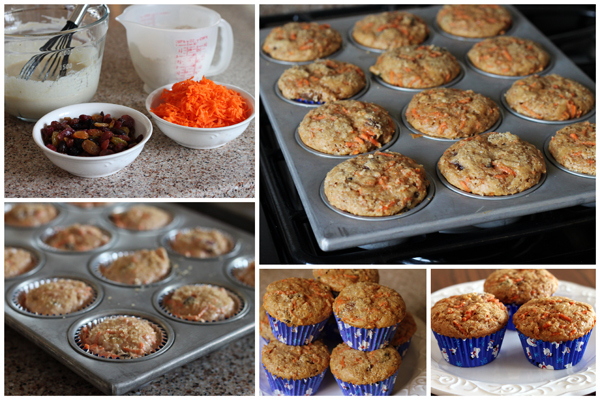 A moist and tender, better-for-you whole wheat carrot raisin muffin that tastes almost like carrot cake. A fantastic way to start the morning. Winco sells a three raisin blend in the bulk foods section. They’re big, plump, juicy Flame, Thompson and Golden raisins. I used them recently when I made Coconut Granola Clusters and had some leftover. I decided to use the leftover raisins in muffins and went on a hunt for raisin muffin recipes. 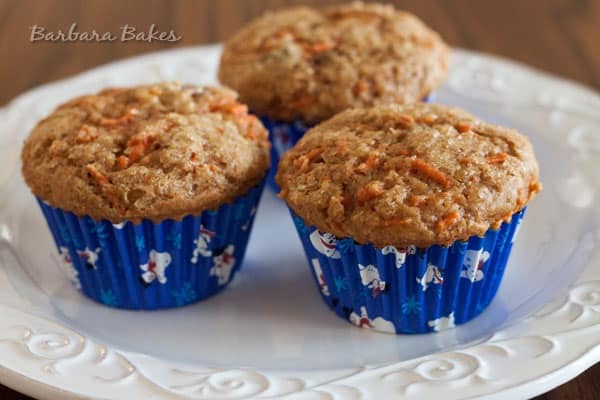 While searching images of delicious looking raisin muffins, I came across Lana’s, Never Enough Thyme, Carrot Raisin Muffins. Lana’s description of these muffins made me want to try them. She said they were her family’s favorite muffin, and that she’d been making them for years and years “before there was Google, before there was Twitter, before there were blogs, there was Prodigy.” She found the recipe on a Prodigy bulletin board and has been making them ever since. 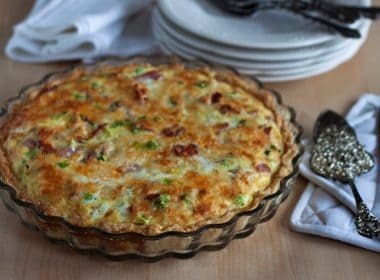 One of the great things about this recipe is that it’s made without added fat, no butter or oil. I made a few change to accommodate what I had on hand. I used light sour cream instead of yogurt and eggs instead of egg beaters. I substituted whole wheat pastry flour for the all purpose flour, and changed up the spices a bit. I also sprinkled a little turbinado on top of the muffins before I cooked them. I often add it to muffins to give the top just a little sweetness. These muffins were a hit with my family too. 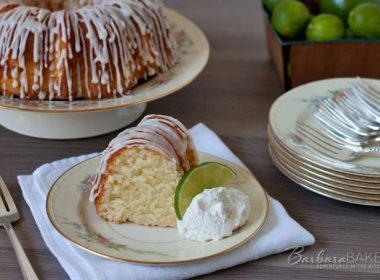 My husband really like them and suggested adding cream cheese icing. I’m not too sure about that, but now I’m thinking carrot raisin donuts with a cream cheese glaze might be in my future. Preheat oven to 350. Lightly grease a muffin tin with cooking spray or vegetable oil, or line with paper muffin liners. In a medium bowl, whisk together flours, cinnamon, pumpkin pie spice, salt, baking soda, and baking powder. In a large bowl, whisk together sour cream, eggs, applesauce, brown sugar and vanilla. Add flour mixture and stir until just combined. Stir in carrots and raisins. Divide batter evenly into 12 muffin cups. Bake 18 - 20 minutes, or until until a toothpick inserted into the center comes out clean. Sorry Ann – I haven’t tried adding shredded wheat to the recipe. Thanks Chloe! So nice that they were a hit at your house. I’ll have to try using Greek yogurt in them. I actually made these muffins exactly as the recipe calls and they were delicious. My 2 yo devoured them and I thought they were sweet, but not overly sweet. I halved the recipe and it ended up making 8 muffins. So if you do a full recipe, you can safely fill the tins as you go along. The use of the whole wheat pastry flour made them more dense – which was terrific for a toddler (because they didn’t crumble and make a huge mess). Thanks for the recipe. These sound more like me than you!! I would LOVE these!! Hmmm these look sooooo delicious 🙂 I haven’t had a good carrot cake for a while ~ think it’s time I made some!!! These tempting muffins must be so moisty with the applesauce + sour cream. Yummy! these are gorgeous! i love carrot cake stuff! These muffins look wholesome! mmm..cream cheese glaze sounds wonderful to go with this healthy treat. Your plastic measuring cup is just like mine. I have had mine 41 years, made my daughters baby formula in it. I still use it regularly. I was so surprised to see yours, mine holds 7 cups of liquid and has a lid. Thank you I love your site. So fun! I love that measuring cup too. I don’t even know how long I’ve had mine, but I’ve bought others and they just don’t pour as well. I get perfect pancakes with this one. The bottom rim has cracked but it’s still the first bowl I reach for. Thanks! This is one for sure to try. 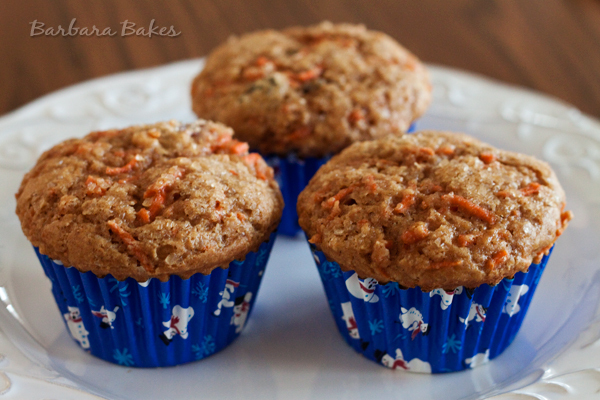 Love muffins made with carrots. Ive been into carrot cake again after a long break…forgot about it. 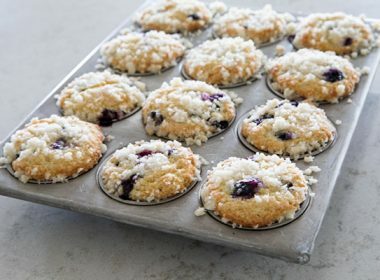 Love the looks of these soft & texture-packed muffins! I loooove this idea! Yum! 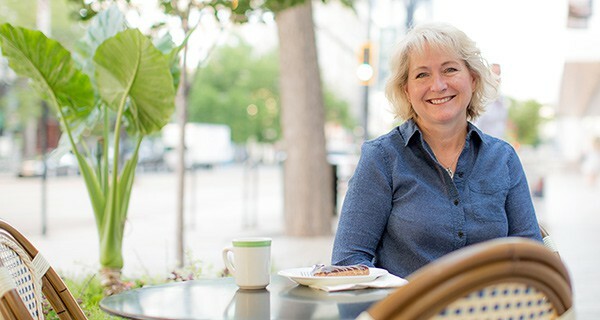 Carrot cake has always been one of my favorites – thanks for this incarnation! Now that’s my way to start a morning! 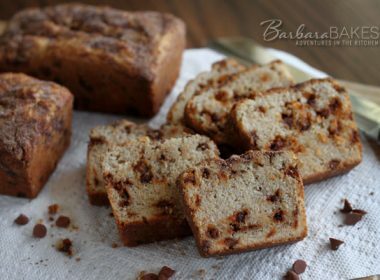 I’m so glad you enjoyed the recipe, Barbara! 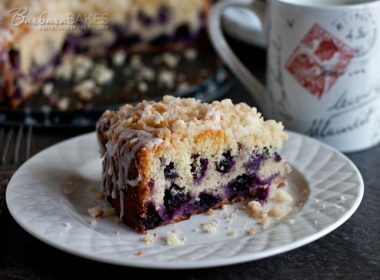 After all these years and hundreds of different muffins, this one still remains our favorite. Love your use of pumpkin pie spice in these! 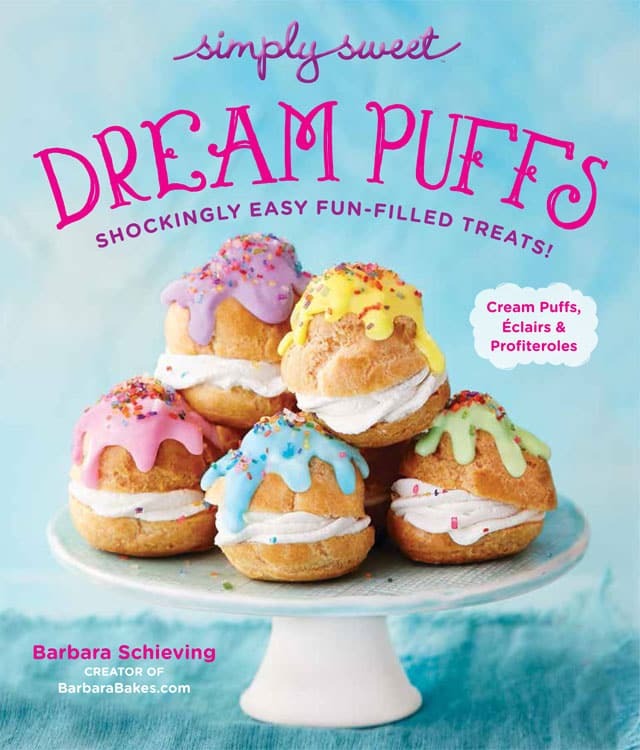 I’m most definitely going to try that next time I make them. Those muffins look very tempting!